During the winter, most of us have to endure wet and muddy conditions in which horses do not cope well. This can result in extreme discomfort which becomes difficult to manage throughout the rest of the winter. 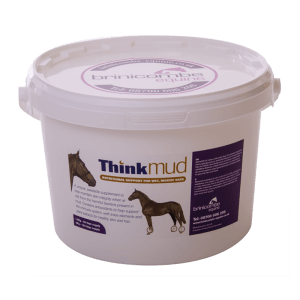 Think Mud is a nutritional supplement, designed to help maintain healthy skin and hair throughout the winter months. 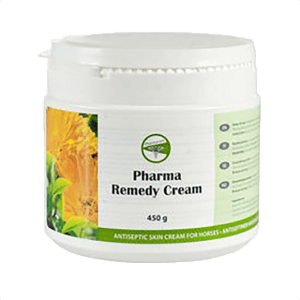 By providing specific ingredients such as plant extracts and trace elements it helps to maintain a healthy immune system, to ensure that the body’s natural repair mechanisms are working efficiently. A combination of antioxidant vitamins, concentrated isoflavonoids and yeast extracts work in synergy to provide the horse with everything he needs to maintain skin integrity in muddy conditions. Phospholipids help to maintain healthy cell membranes. Chelated trace elements which are a more bio-available source to ensure optimum absorption. MSM a source of bio-available sulphur; an important element in the structure of skin and hair, supporting the integrity of the body’s natural defence against bacteria. 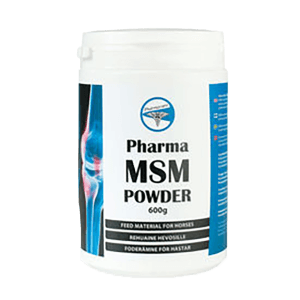 MSM also supports the body’s normal anti-inflammatory response. Zinc helps to support healthy skin and hair growth. Protected probiotic which enables more of the live yeast cells that are ingested by the horse to reach the hindgut, making it much more effective at supporting the health of the digestive system than other strains of yeasts. Vitamins C, E and B-carotene, a powerful combination of antioxidant vitamins essential for a healthy immune system. All horses and ponies who are at risk to the effects of wet and muddy conditions. There is an initial loading rate with this product for the first 4 weeks of feeding. Mix with a damp feed, gradually building up to the required rate over seven days. A 50ml scoop contains approximately 30g. 1.5Kg will last one horse 50 days. 4Kg will last one horse 133 days. Methyl sulphonyl methane, zinc, naturally sourced anti-oxidants.